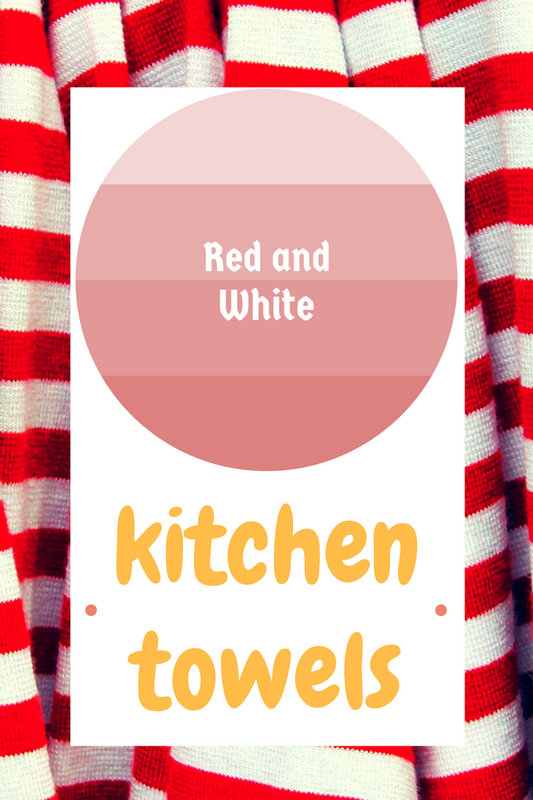 I like to use red and white kitchen towels, a dish cloth with dynamic color combo, to dry off hand washing dirty dishes and cups. All my family members know that I hate to do house chores especially cleaning things. If possible, I wish to have a dishwasher to do the job so that I can relax by watching a movie after meal. However my husband believes that washing dishware by hand would be more cleaner. He had few bad experiences that soup plates out from a dishwasher were not totally clean. Since I have no way to skip from doing this boring job every day, I refuse to use dish clothes with dark colors which will make me feel spiritless. Instead, I prefer to have vivid one as display on below to accompany me for completing the boring task. The first one even features white Christmas theme which bring me a cheerful celebration mood. It matches perfectly with red and white checkered tablecloth in dining room.